← The World’s Largest Sycamore Tree Stump is Located in the Hoosier State! Posted on September 5, 2016 by Curt S.
The Prunus species includes over 400 deciduous and evergreen trees and shrubs that yield stone fruit. The most common stone fruit trees include cherry, plum, almond, apricot, peach, and nectarine. Although these fruit and ornament-bearing trees are lovely all year-round, and provide a long list of benefits for both society and nature, they do threaten the health and vitality of livestock, including cows, goats, pigs, sheep, bison, deer, alpacas, llamas, and even equines like mules, donkeys, and horses. If you are looking to buy new farmland for your livestock and equines, it is wise to look out for Prunus trees. All 400+ species are poisonous to livestock, donkeys, and horses. Continue reading to learn more about Prunus toxicity, and which parts of stone fruit trees are toxic to livestock. All parts of Prunus trees are poisonous to livestock, expect the ripened fruit. The fruit is entirely edible when mature, and will not have an adverse effects on livestock, cattle, and equines. This refers to the actual cherries, plums, nectarines, peaches, almonds, and apricots. However, all other parts of the tree are toxic if ingested. A host of cyanogenic glycosides are the compounds in Prunus trees that make them toxic to livestock and many other animals. Cyanogenic glycosides are cyanide molecules attached to sugar molecules, and they are located inside plant cell vacuoles. When the plant cell vacuoles of a Prunus tree are ruptured, the glycosides are released and allowed to come into contact with other parts of the plant tissue. When this happens, the compounds break down into their constituent molecules, sugar and hydrogen cyanide, which is a poison. So when livestock chews on any Prunus plant material, whether twigs or leaves, they ingest these compounds. And once ingested, the poison prevents the animal’s red blood cells from releasing oxygen, which leads to suffocation. As little as two pounds of Prunus leaves can be fatal to full-grown cattle in a matter of minutes. If you have Prunus trees on your land, it is understandable if you cannot remove all of them. With large numbers, that could be unreasonable. So for those you cannot remove and are accessible to your livestock, be sure to have plenty of other forages for them to choose from. Livestock is very unlikely to eat Prunus species of tree unless they do not have an ample selection of fodder. Fencing-in animals or fencing-in Prunus trees are other effective methods of prevention. Be sure to also check your fields after a heavy storm to make sure branches and leaves of Prunus trees are accessible to your animals. Talk to your Indianapolis tree care company for advice on managing poisonous trees on your property. 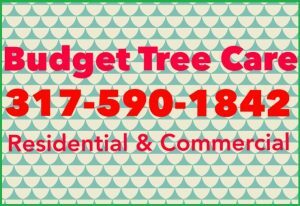 Call Budget Tree Care at 317-590-1842 for professional tree removal in Indianapolis, Indiana and its surrounding locations. Owner, Curt Scott, is happy to answer your questions about tree care and tree service. With over 30 years of hands-on experience, you can trust us for honest and accurate tree care advice and information! We provide a wide range of tree services for residential and commercial properties. And best of all, we guarantee to fit your budget! 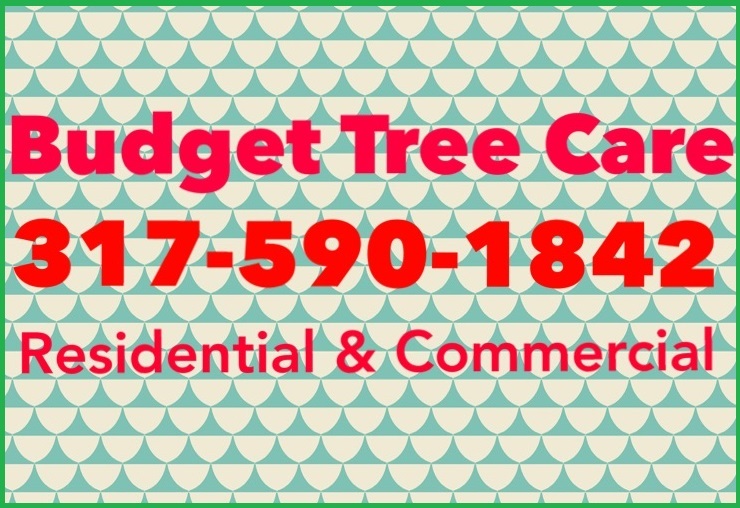 Call 317-590-1842 to request an estimate for Indianapolis tree service, today. This entry was posted in Tree Diseases, Tree Removal and tagged cyanogenic glycosides trees, Indianapolis tree care company, Indianapolis tree service, Prunus toxicity, Prunus trees, Prunus trees livestock, Prunus trees toxic, remove prunus trees, stone fruit trees toxic, tree care advice, tree removal service. Bookmark the permalink.